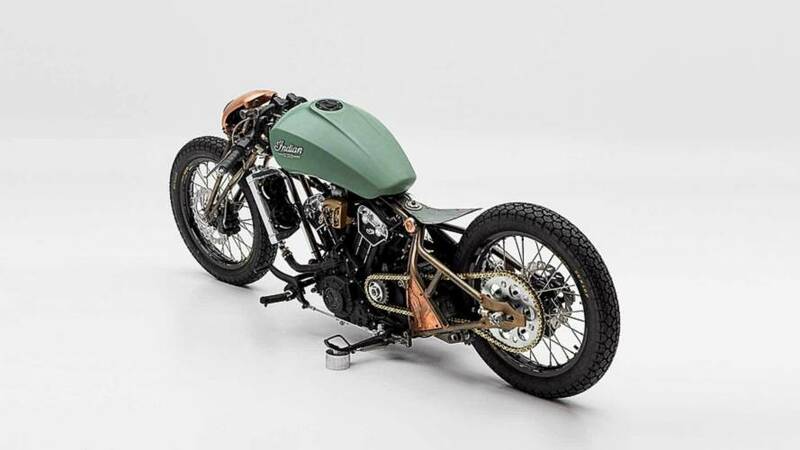 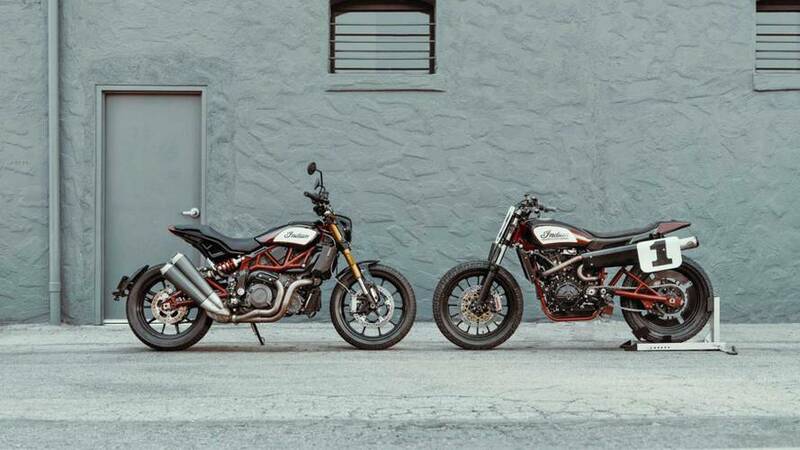 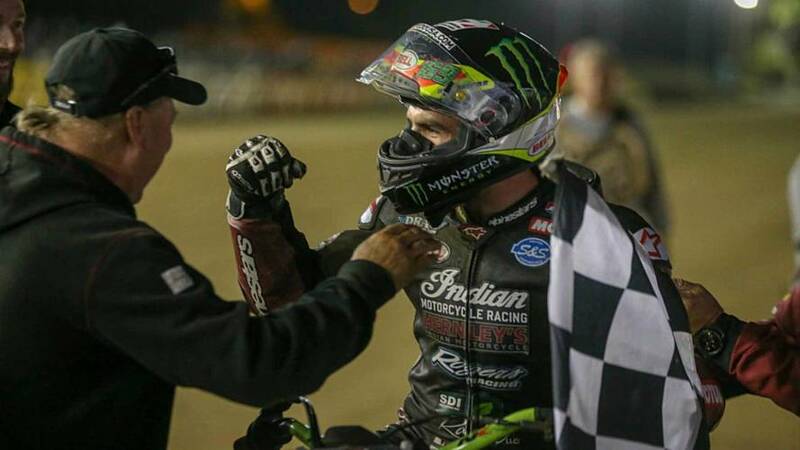 Once again, Indian and Lee Munro head out to Bonneville to tackle the salt. 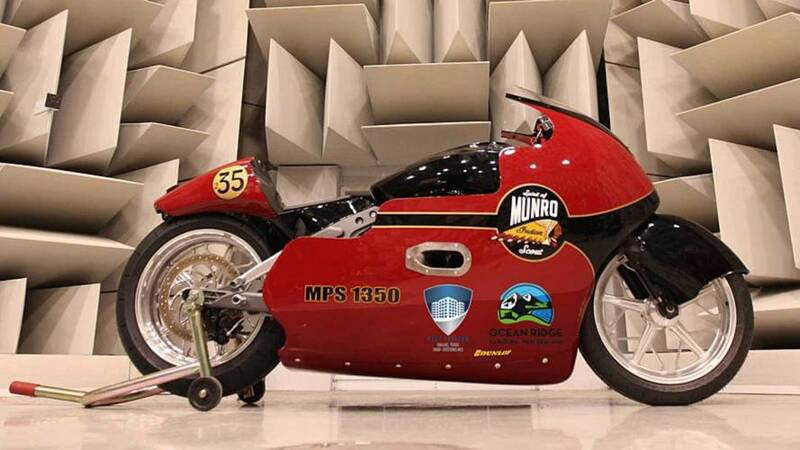 This time the valiant racer is trying for the 200 mile per hour record. 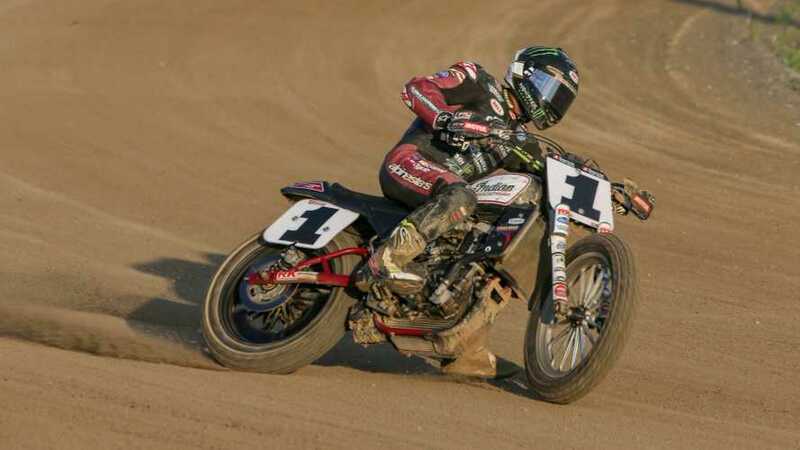 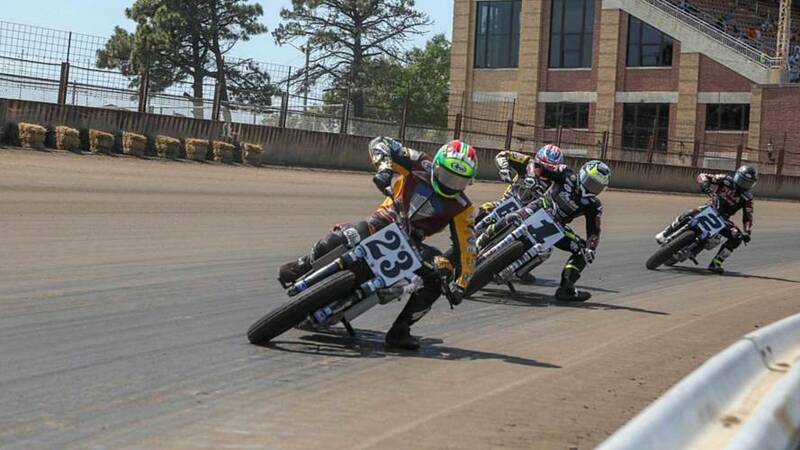 Jeffrey Carver Jr. secures first privateer win aboard Scout FTR750. 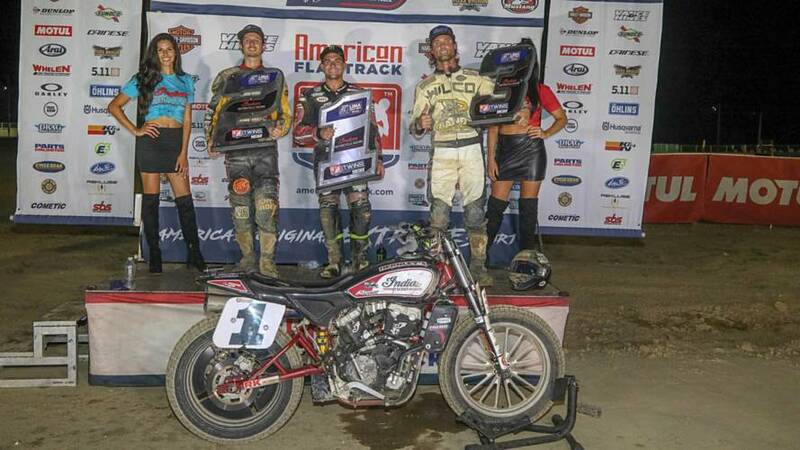 Reigning champion and points leader Jared Mees, privateer Kenny Coolbeth Jr. complete podium sweep. 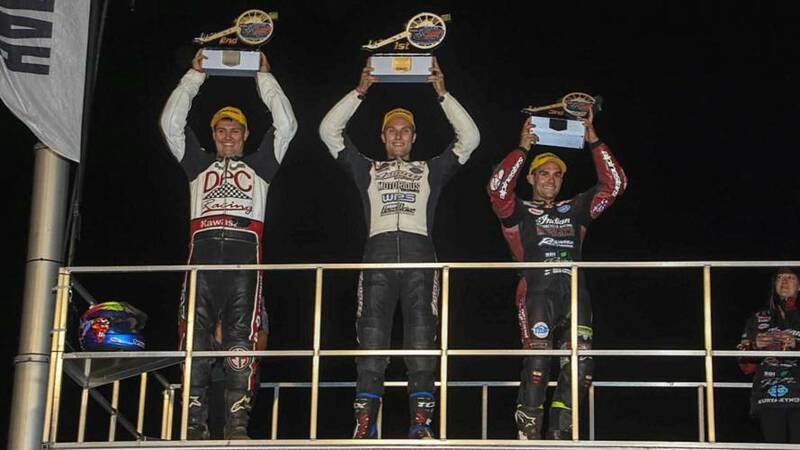 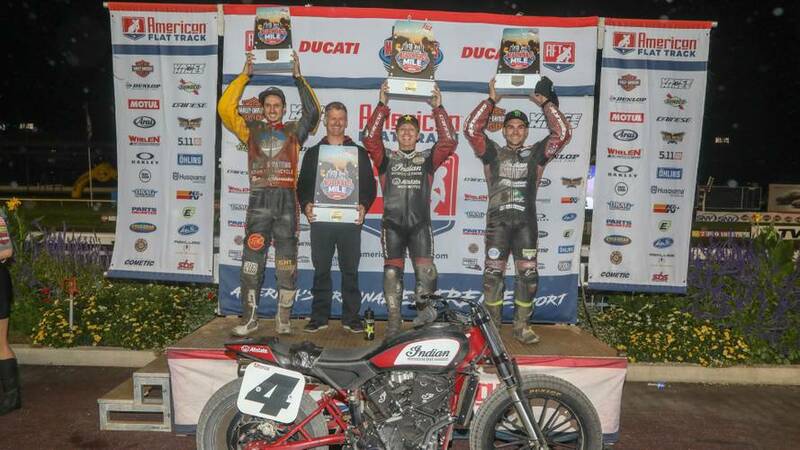 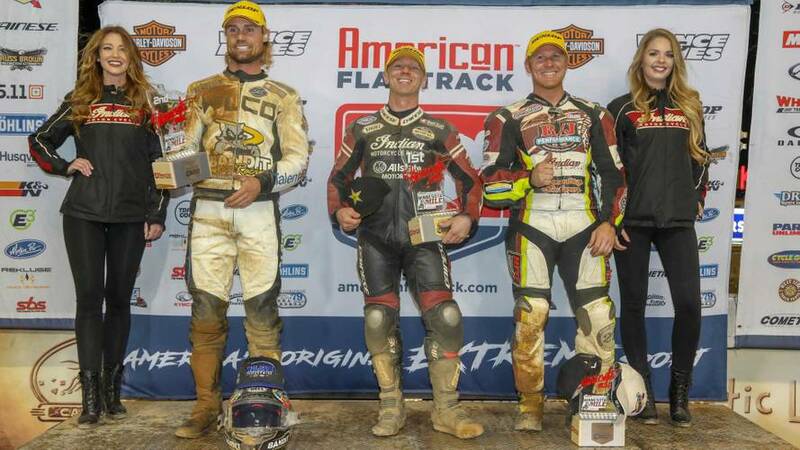 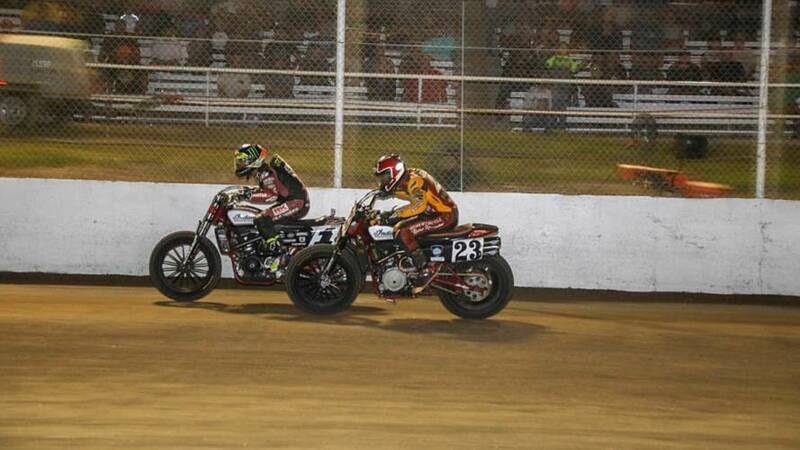 Reigning Champion Jared Mees, Indian Privateer Kenny Coolbeth Jr. & Wrecking Crew Rider Bryan Smith Sweep Podium. 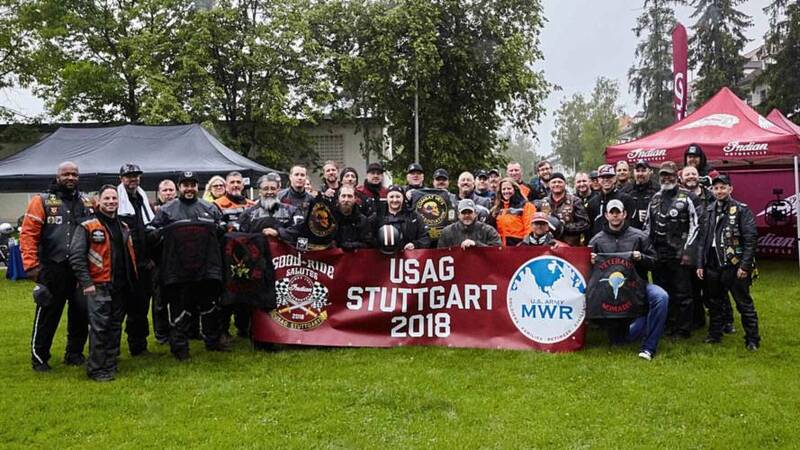 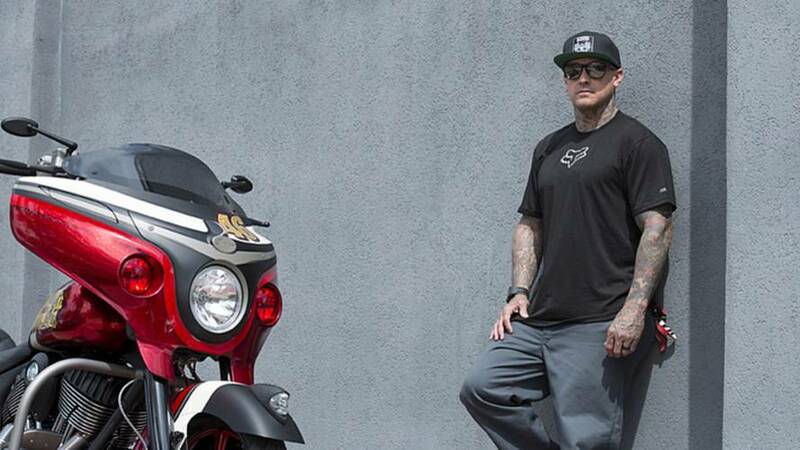 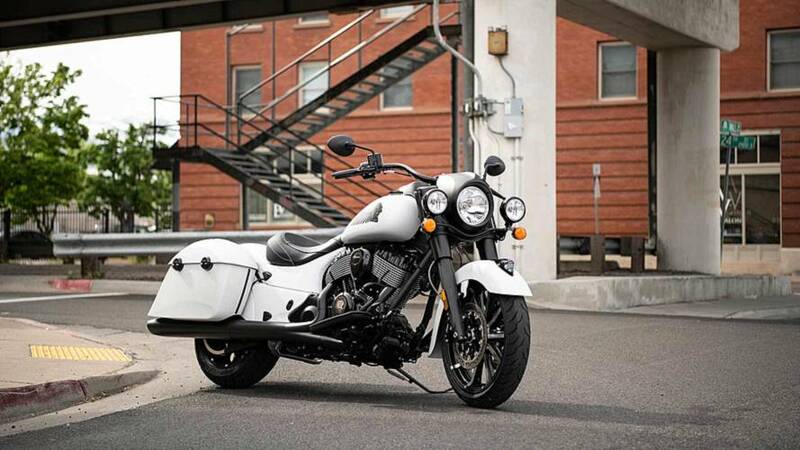 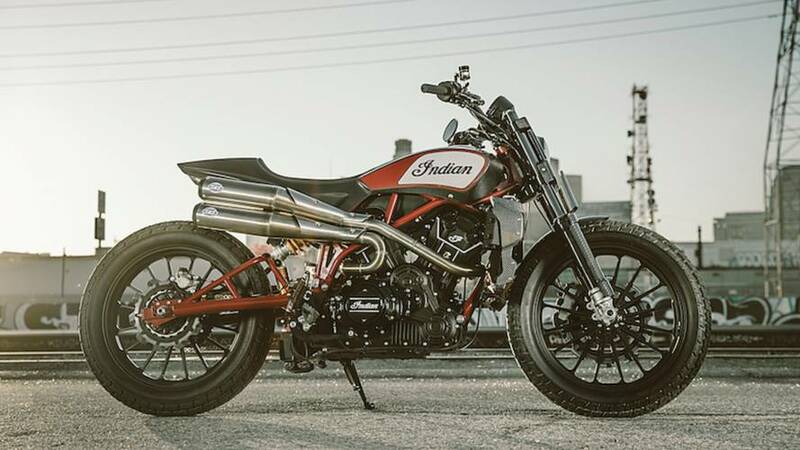 Indian Takes Corey Hart’s “Good Ride” Fund-Raising Platform Overseas as Part of a Broader Effort to Support Active U.S. Military and Veterans.